Like... damn! SO PERFECT. 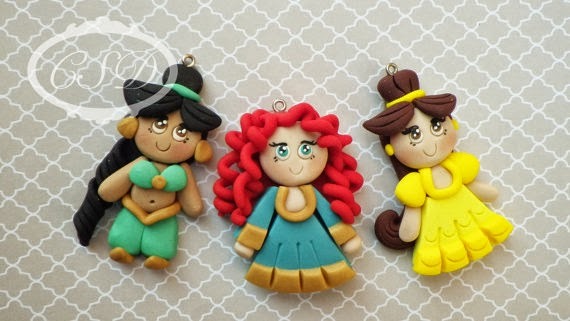 A perfect mix of chibi meets Disney. 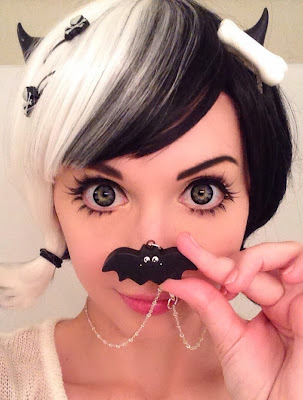 Most of these charms come on cute chunky necklaces, but chunky necklaces aren't really my style. Actually, most Disney princesses aren't really my style either, believe it or not (although Pocahontas, Mulan, and Jasmine are my jam). 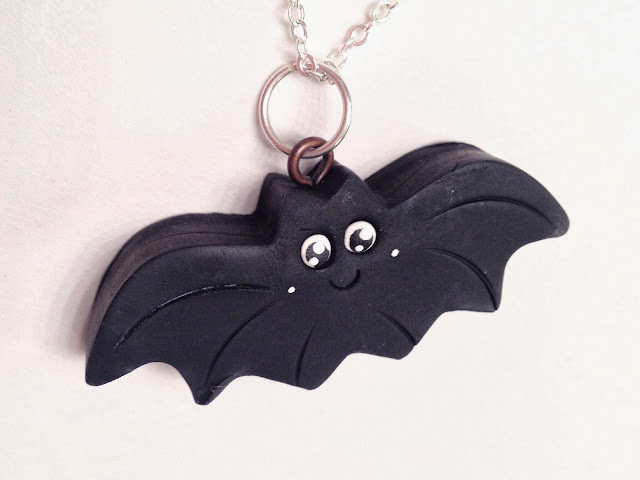 But I didn't want to turn down this chance because I could see the talent in the creation of these charms. 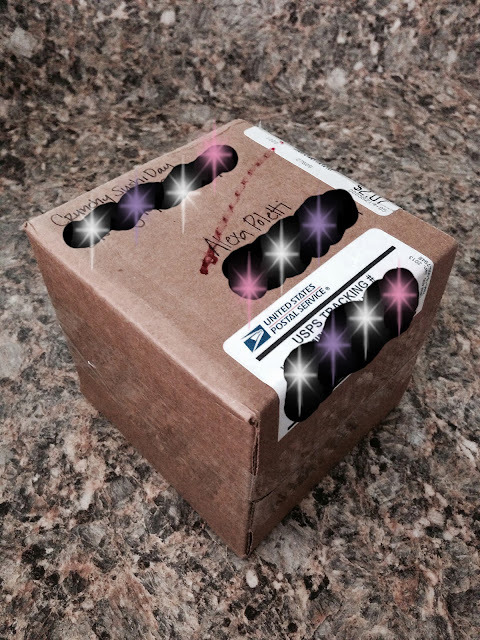 So I popped the question: Do you take custom orders? 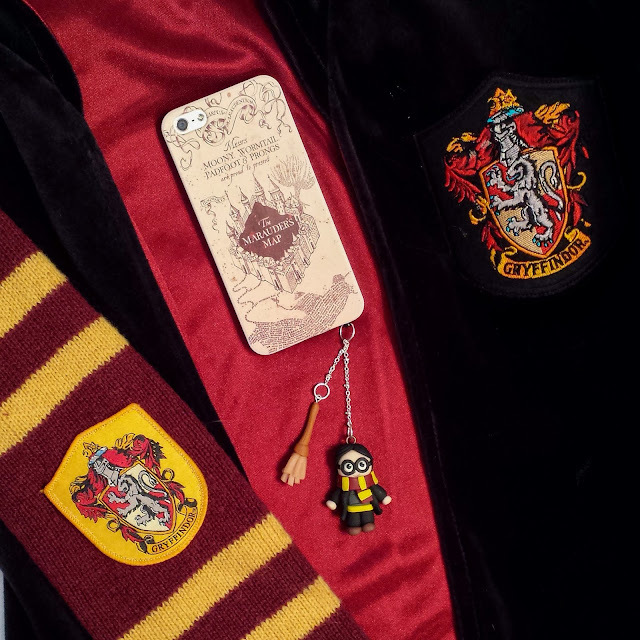 Crunchy Sushi Day was incredibly supportive of my idea for a Harry Potter phone charm. 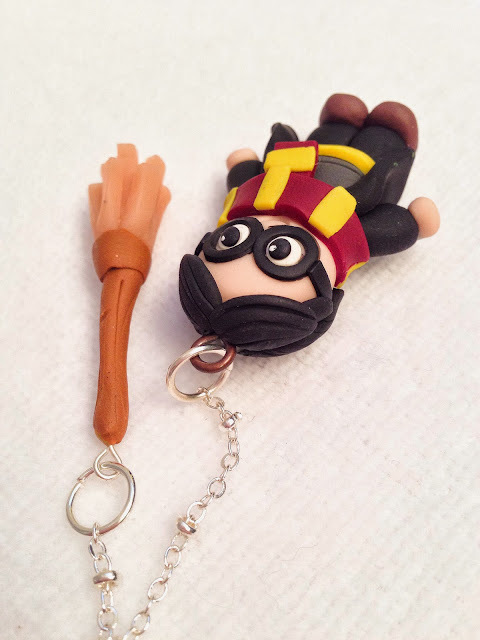 Not to mention that LATER THAT DAY, I had a picture of the handmade charm set in my inbox. You guysssssss! IT'S SO PERFECT I COULD CRY. I opened it up to find two perfect little gems. 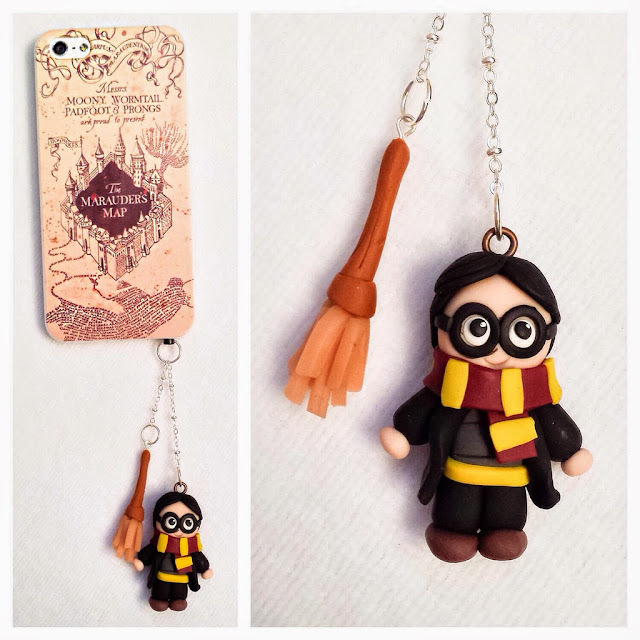 A Harry Potter phone charm set & a bat necklace, which I will get to later. But first...! 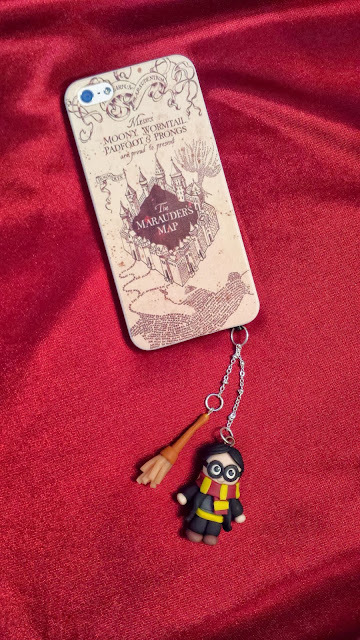 He looks so perfectly cute with my Marauder's Map phone case! Hehehe... I am SO IN LOVE. 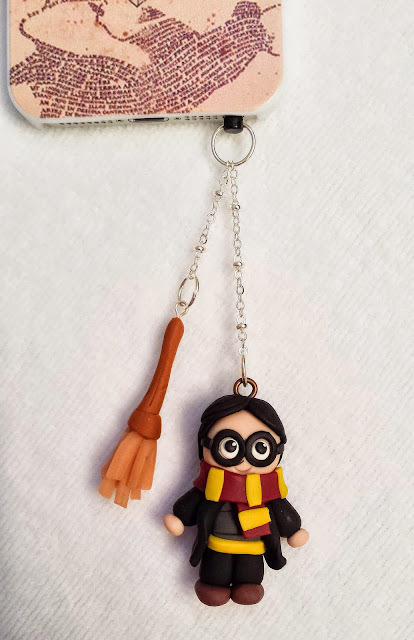 Harry & his broom are attached to a charm peg so I can put him in my headphone jack. 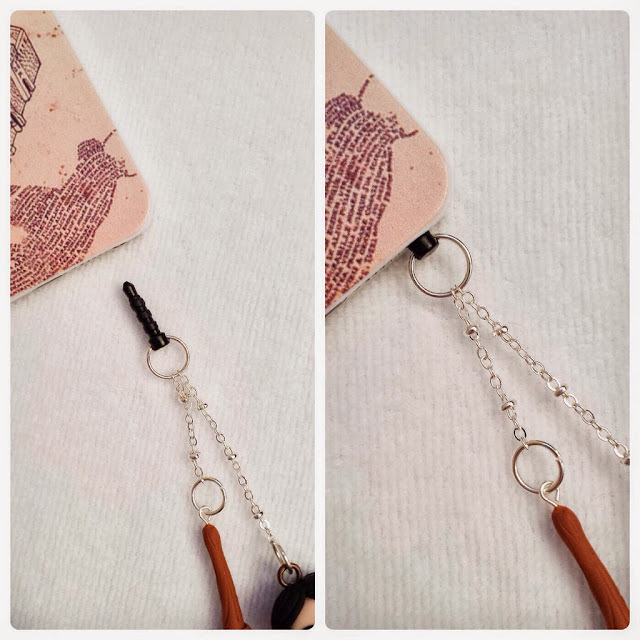 Great for iPhones or any other phone that doesn't have a good spot for charms! Just look at all the detail in his hair and everything! THANK YOU, CRUNCHY SUSHI DAY. YOU HAVE MADE MY CHARM LIFE COMPLETE. 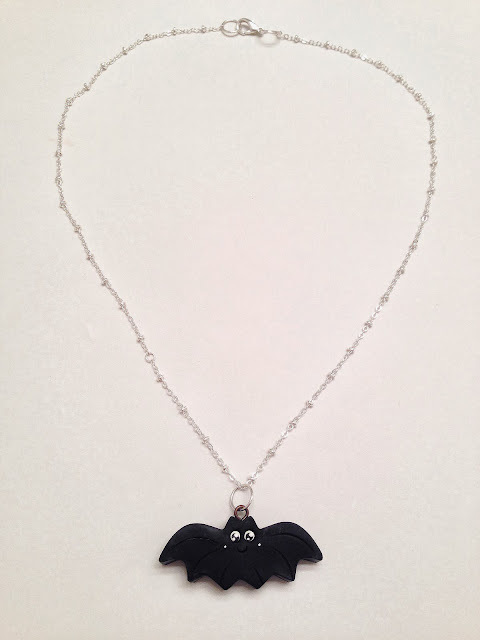 Use code "Harry15" for 15% off your purchase from Crunchy Sushi Day's Etsy shop! 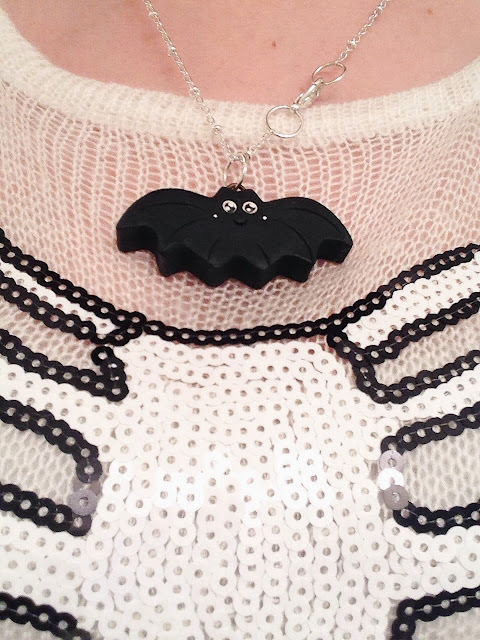 Crunchy Sushi Day also included a cute bat necklace! Look, look!